Welcome to the Mortgage Brokers group of SmartGuy.com. Feel free to interact with other professionals from across the world. You can find professionals, find deals on services, find professionals who might barter, or simple post questions, comments, or suggestions. 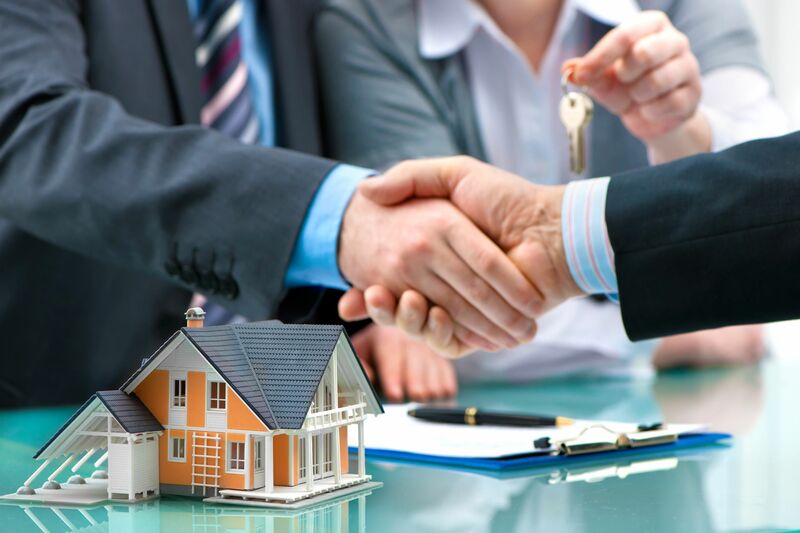 Mortgage Brokers are individuals who help consumers find a bank or a direct lender that will be willing to make specific loan for a particular home or building.